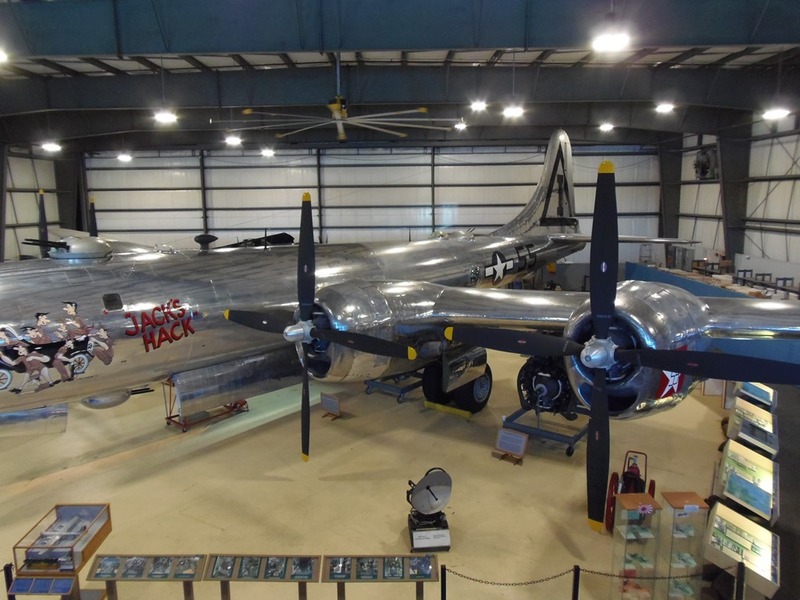 Had a recent visit to the New England Air Museum at Bradley International Airport in Windsor Locks, Connecticut. I have to say that I enjoyed my visit very much. 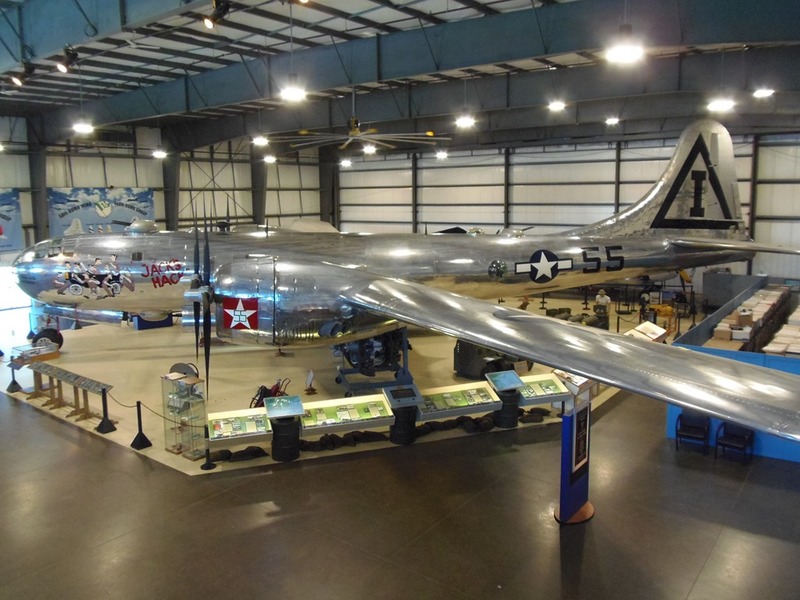 There are plenty of aircraft with their history to check out. The staff was very friendly and full of information when ever I had a question about something. One thing that I thought was very interesting, throughout the museum there were speakers that had the tower chatter from Bradley International playing through them. I am a solo traveler and found the history of air travel to be an interesting visit, but for the folks that are traveling with younger children there are some things about to give them some interest. While I was visiting, there was a paper airplane folding instructor for the younger ones in your group. There is also a section with some other child directed entertainment as well. During my visit I spent a couple of hours going about, reading plaques about different planes and taking photos as well. I found the whole visit to be entertaining, interesting and educational as well. 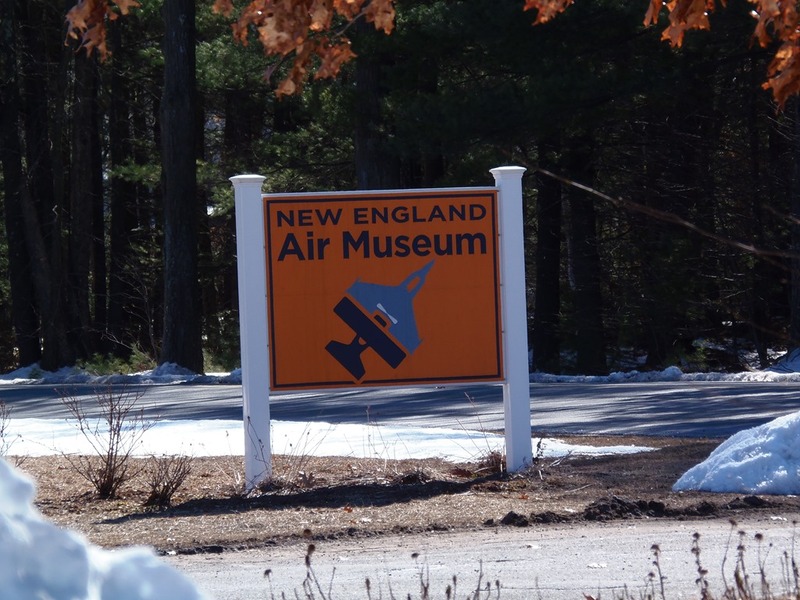 If you have an interest in air craft, air travel or the history of air travel the New England Air Museum is a great place to visit. 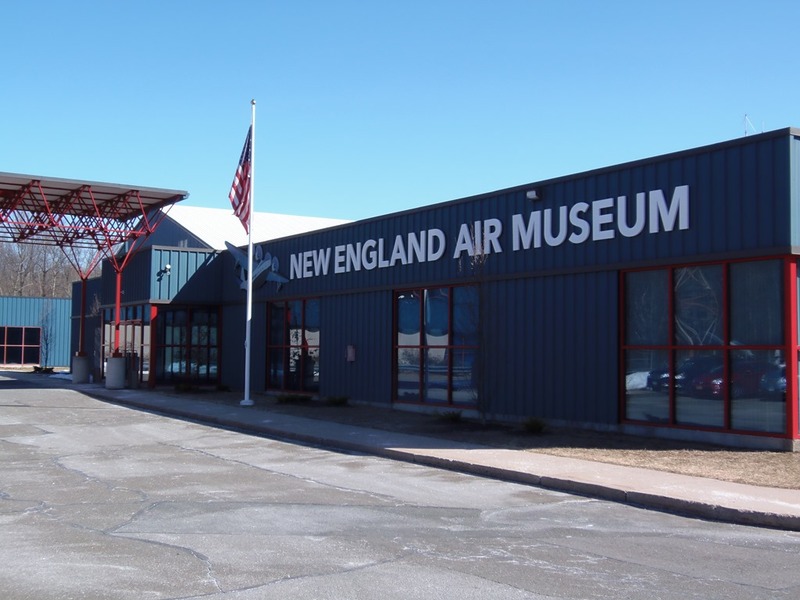 March has brought me to Hartford Connecticut for a visit to the New England Air Museum. I started my weekend on Friday a little earlier than I had expected due to a rather smooth work day. Headed out from my last job and onto the highway for what was just over a two hour drive. Arrived at the Hampton Inn Hartford around 3:30. I had done online check-in the night before so checking in was quick and easy. I was in my room less than ten minutes after parking. My room was a 1 King Bed Studio Suite. 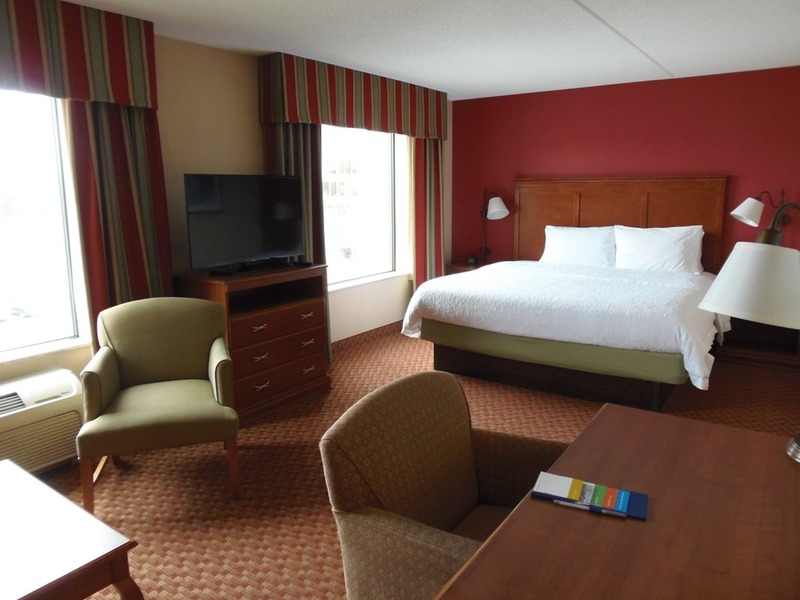 The room was good sized and made me feel comfortable all weekend. 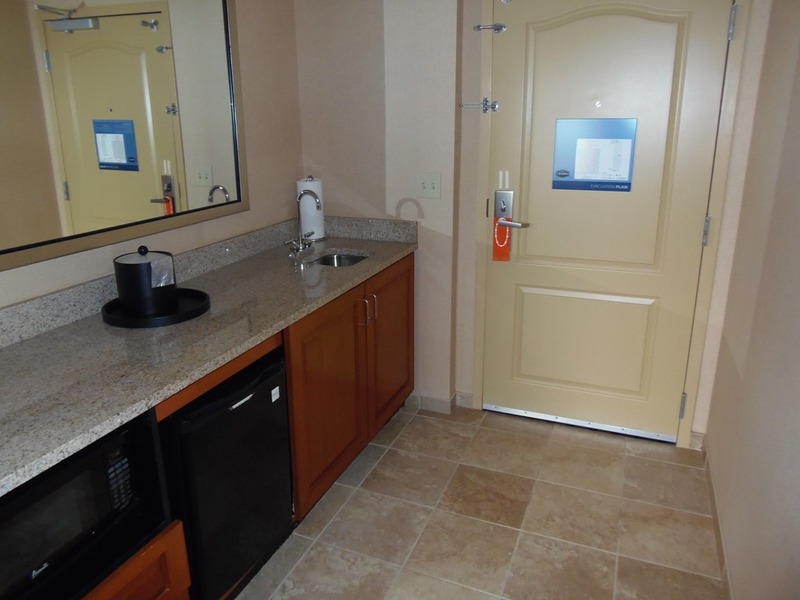 I like having a minifridge and microwave so that I can have a snack when I like. My weekends are about me getting away and having a bit of me time. Friday night found me at the local Longhorn Steakhouse for dinner. After about a fifteen minute wait for a table I was seated and perusing the menu. Started off with a blackberry iced tea and a bowl of Potato Soup. Dinner was a Flatiron Steak with the Spaghetti Squash, something that I remember enjoying as a kid but have not seen in a restaurant until now. It was a nice bit of comfort food for me. 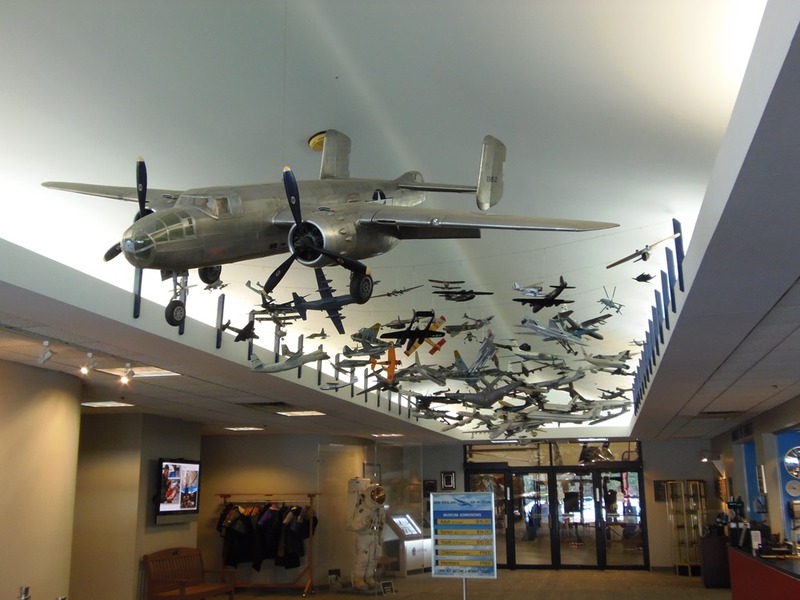 Saturday adventure started at the New England Air Museum, a museum of flight including space flight. I had a great time waking around reading about the different planes and seeing the reconditioned planes. I found the visit to be entertaining, interesting and educational. Finding out recently that Teavana Stores have been closed, and being a fan of loose teas, I needed to find another source of said teas. Oddly enough I was making the discovery of the closing of Teavana whilst talking with a friend of mine who lives in Calgary Alberta Canada who told me about a tea store that are in Canada called DAVIDsTea. A quick search in the area that I was visiting for DAVIDsTea located one that was not out of the way. I was glad that I stopped by the store, it was enjoyable to shop there and I made a good sized purchase. Not planning anything else for the day I went searching around for something else to do. Unfortunately all I did was some more shopping, including a stop at an adult toy store where I had a rather enjoyable conversation with the staff. After another nights rest and a good breakfast at the inn, I was off for my drive home. Not much to say about that. It was a nice sunny day and the roads were not full of idiots. Made a single stop on the way for some lunch at a Wendy’s. Got home at a reasonable time.